Howdy everyone! I decided to do a post on my skin care routine. I am a licensed esthetician and always get compliments on my skin, so I thought I would share some of my secrets with you all today. 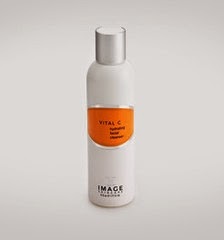 I switch morning and night between Image Hydrating Cleanser and Image Ageless Cleanser. I've found that it's good to switch your cleansers here and there. I have dry skin, so the combination of a super moisturizing cleanser, and one that tends to dry me out a little is perfect. I first used this line in school, and totally fell in love with it. It is a pharmaceutical grade line so you have to have a license to buy it. Suggestions Salon in Orem carries it, and I am able to order it on my own as well. 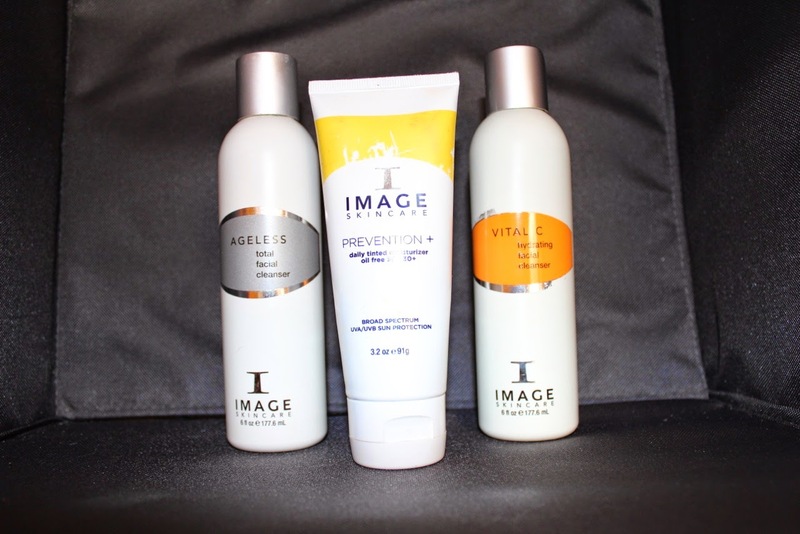 If anyone has any interest in trying these Image products contact me through here or through the salon. 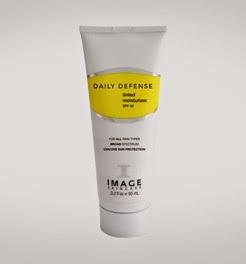 This particular cleanser is perfect for anyone that tends to have dry skin, or lives in the desert like me. Although it doesn't foam up like a typical cleanser, it is very thick and creamy, and trust me when I say that your skin will feel amazing when you are done washing. 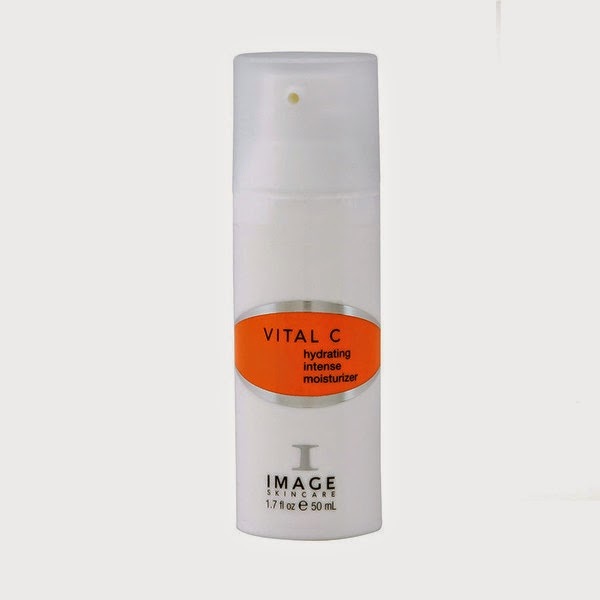 This cleanser has glycolic acid in it so you will feel a little bit of a tingle or burn depending on how sensitive your skin is. It foams up really well, and gets down to those deeper layers of skin to really clean out the pores. I like to use this cleanser with my face cleansing brush. It really helps push it just a little deeper. I will sometimes peel a little bit after I do this routine, so it essentially acts as a mini chemical peel! Trust me when I say that your face will feel so clean and radiant after using it! 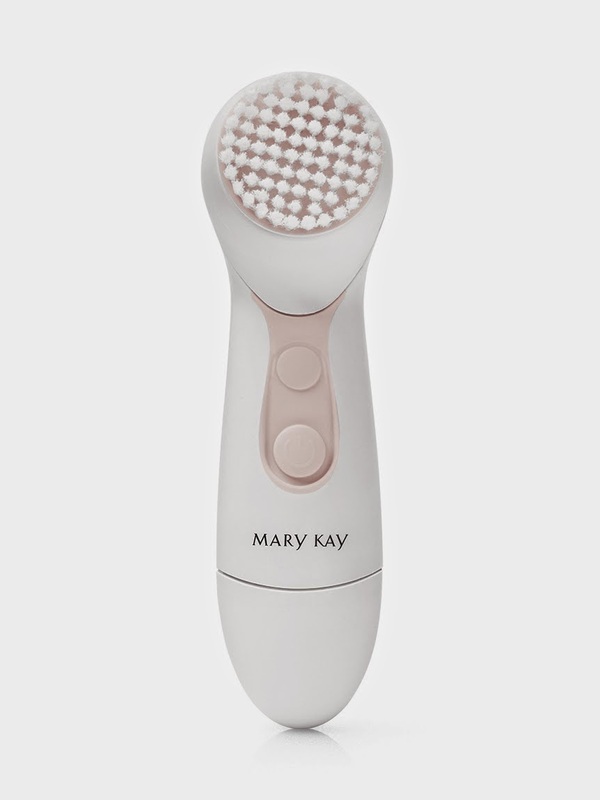 I use the face cleansing brush from Mary Kay. This is a much more affordable option than purchasing the Clarisonic from a department store. Those typically cost around $100-$150, while Mary Kay's only sets you back $50. I've tried both, and in my opinion they are the exact same thing (so go for the cheaper option). It really helps clean my pores, and sluff off any dead skin I might have on my face that day. You can get the Skinvigorate by emailing here. You guys, this moisturizer is the 'mac daddy' of all moisturizers. It changed my life...or I guess my skin's life. It's so creamy and perfect, and it makes my skin feel like silk. This product is too perfect for words. I have not met one person that doesn’t love it after trying it. It does not smell like sun screen, the consistency is perfect, and the coloring blends to match whatever color your skin is. It's perfect for those pool days when you don’t want to go without foundation. It provides just enough coverage with all the benefits of sun screen! I use this for all of my makeup removal needs. I love it because it doesn't leave a residue on my skin, and it takes everything off in basically one swipe. There are so many options out there, but this one has been my favorite so far. You can get it by emailing here. 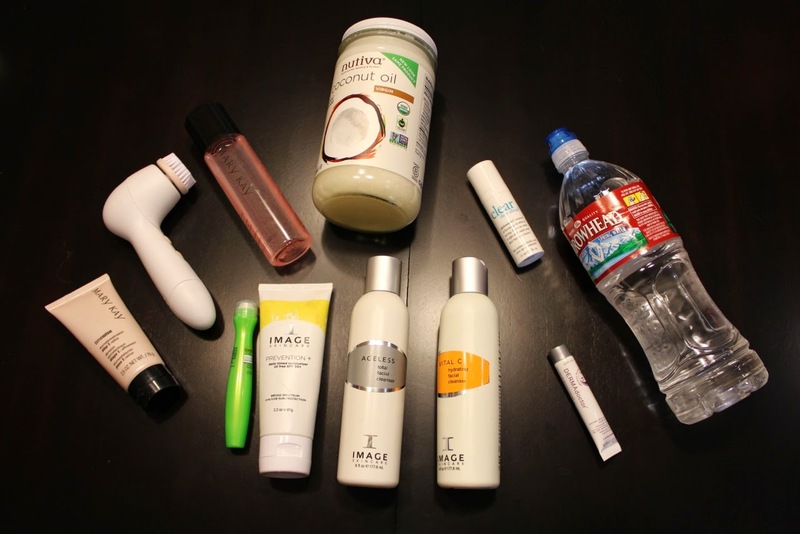 I try to use one new product every month just to see if I’m missing anything in my routine. I am currently at the ripe old age of 25 and unfortunately am starting to see the effects of years of laying out in the sun. The worst part is my under-eye skin! I didn’t want to start out with a $90 eye cream, so I decided to try this roller after reading about it here. It's super cheap and you can find it at any drugstore. I have not noticed a change in the skin as of yet, but I will do a review once I decide if it made the cut. I have become completely obsessed with coconut oil. I use it as a daily moisturizer all over my body as well as on my face. Coconut oil will clean out your pores. I put a hot towel over my face to open up my pores, and then rub the oil over my face and neck. I then do another hot towel to further moisturize, take off the towel, and rub in the excess. 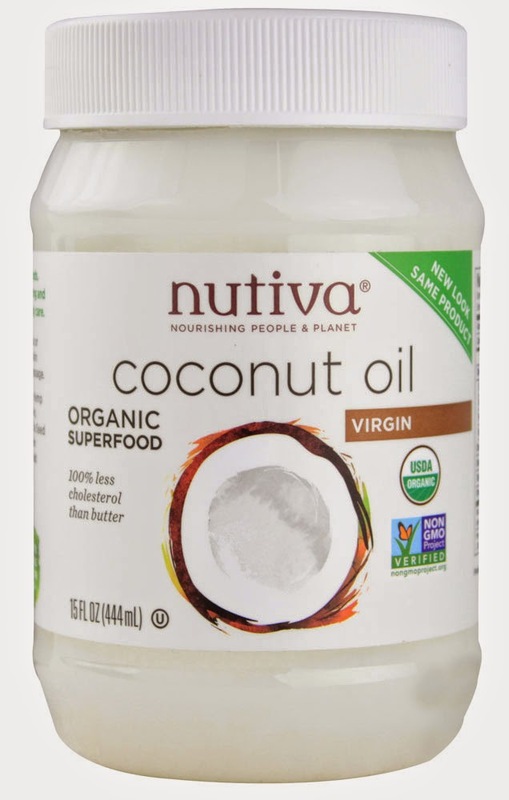 I highly recommend coconut oil, even for your hair. It is literally a cure all. You need to make sure you get the 100% organic kind however. You can find the brand I use here. Last but not least I, like any other girl around "that time of the month", will get the occasional break out. 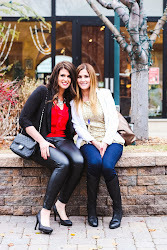 I love the Mary Kay Spot Solution! Its perfect for drying out any blemishes without drying out the rest of your skin. 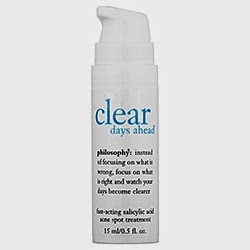 If you aren't a Mary Kay Lover, I also use the Philosophy Clear Days Ahead, and I love it just as much! You can find it here. Like the Mary Kay Spot treatment, it's very affordable and lasts forever. 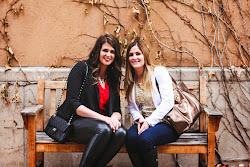 I hope I have given you some new products to try! I love this! :) Your face is flawless! Thanks Kassie! You are so sweet! I do love to know other girls' skin care routines! I"m obsessed with coconut oil too, and I've recently been reading up on Vitamin C serums and the Clairsonic, but just didn't know if I could shell out $150 bucks for it, but the Mary Kay one seems great too, so I'llhave to try that one!